The new Garmin HRM-Dual Heart Rate Monitor now adds Bluetooth connectivity, giving you more options to train indoors, outdoors or even online. Whether you want to pair it with your favorite watch, bike computer or online training app such as Zwift, the HRM-Dual has you covered with accurate, reliable heart rate data. 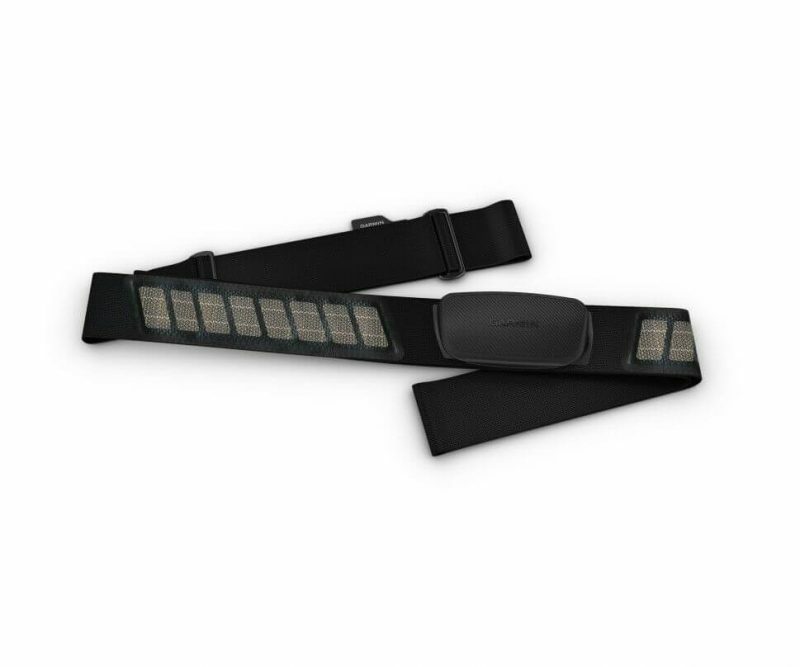 In addition, the premium heart rate strap is soft, comfortable and easily adjustable. 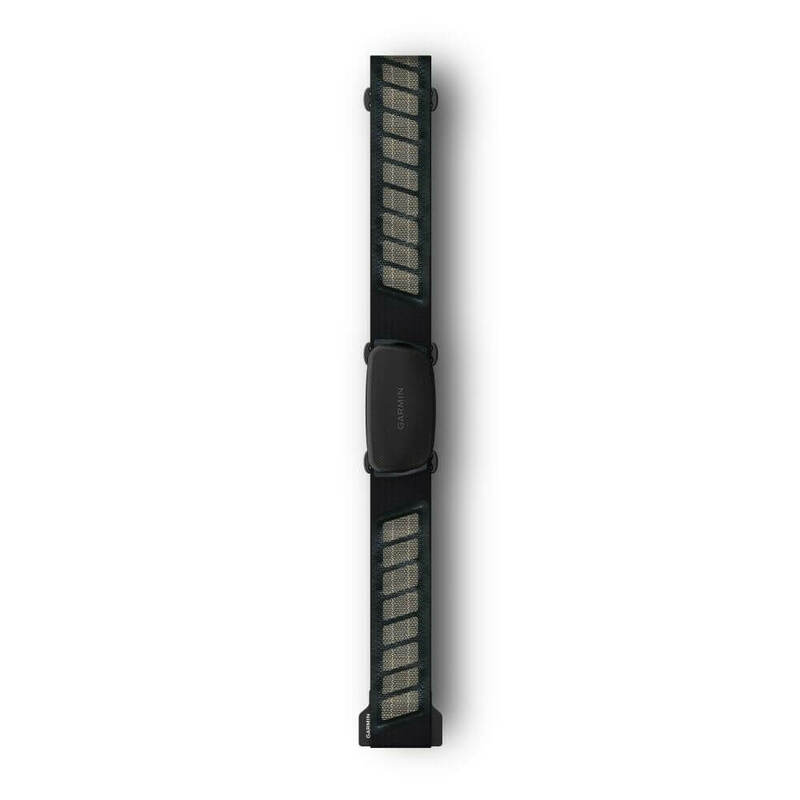 What’s more, with up to 3.5 years of run time, you never have to worry about changing the battery!